I have a really desperate situation. A senior woman that I know is in a care facility and it has been decided that she will not be coming home. This little guy has been surviving with the help of a neighbor, who comes in every day to walk and feed him. This has been going on for about six months or longer with the hopes that the woman would be coming home. The 80+ year old lady who has been taking care of him is leaving on Saturday and will no longer be able to help out. If a home is not found for him by Saturday he will be going into a shelter and we all know what that means. Tibet is a Chinese Crested and quite the little clown, as well as being really, really cute. He likes to hop around on his back legs. I believe he is about 7 years old and he has had his shots and is neutered. If anyone can help out, even on a temporary basis while a home is being found, it would be really appreciated. Did I say he was a real cuddle bug???? Please distribute this email to anyone you can think of. Thank you so much for your help. Hi Ellen, please post to the ODOG facebook page, and if you could, send an email to Emily Rosenberg of ODOG dogpeople@comcast.net, so she can include in the next ODOG newsletter, which reaches thousands of people. 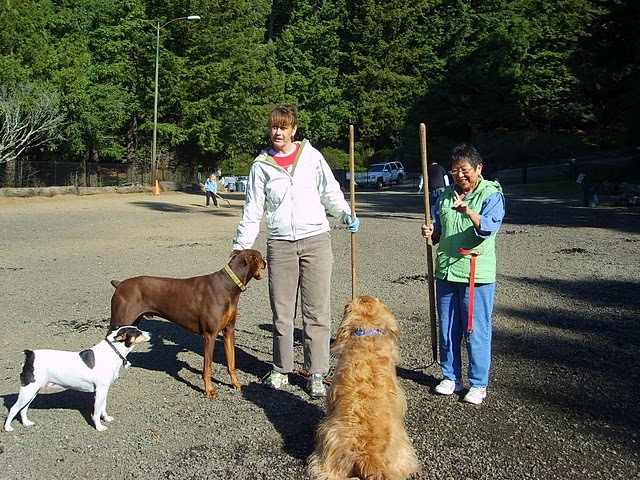 I am a dog owner who frequents Joachin Miller dog park. The gate is locked although the schedule says it should be open. This happens a lot. We dog owners seem to be 2nd class citizen at this park. Can you help us? Hi Emily, It was nice talking to you, however briefly, at Today’s event at Chabot Center I meant to get us there by 11am but, somehow, sleeping late won out, so Spencer and I missed so much but enjoyed what we did see – especially all the pups!